Urgent, deadline to take membership with Vision is 4 pm TODAY! 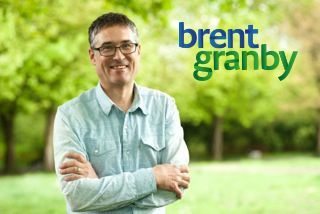 Please take out a membership with Vision Vancouver to support my nomination for the Park Board. THANK YOU to everyone who has signed on with Vision and became a member to support my campaign. Thanks for all your support and help.